"Homeschooling is becoming more popular every day, with a growth rate of 7 to 15 percent per year. There are about two million children currently learning at home. Homeschooled kids do well on standardized tests, are welcome at colleges and universities, and as adults, have a reputation for being self-directed learners and reliable employees." 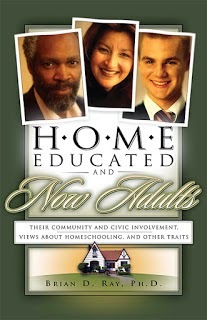 Brian D. Ray, Ph.D. shared his study of adults who were home schooled in his book "Home Educated and Now Adults." He interviewed 5,254 people who were home schooled for 7 or more years, ranging in age from 16-69 with 74% of them being age 18-24. 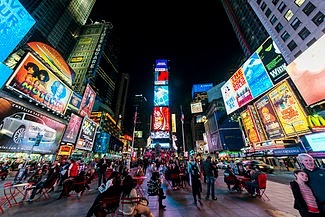 He got his data for the general U.S. population statistics from the National Opinion Research Center General Social Survey, filtering it by ages 16-29. 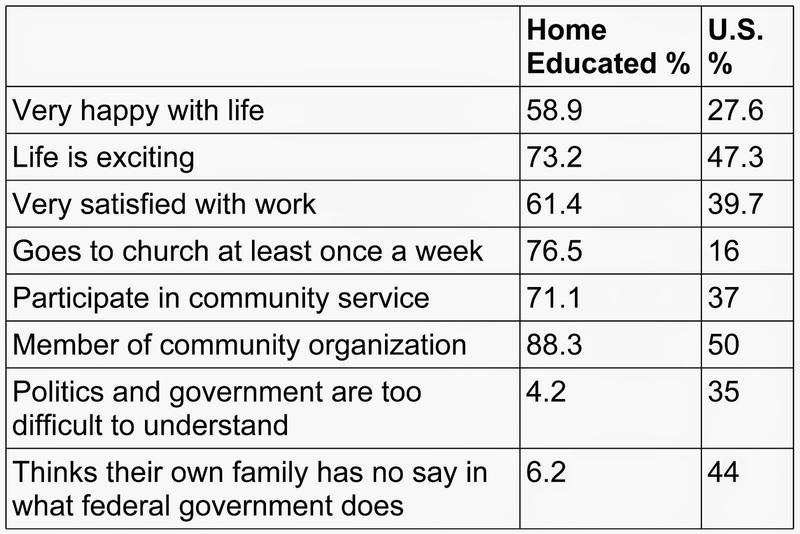 As you can see the statistics above, who did homeschool are satisfied with their educational process. Actually, I heard that some kids do not go to school and are homeschooled by their parents through some online or offline programs. Nowadays, some students are homeschooled for another reason like to focus on honing an athletic talent or artistic skills. And, as I know, it is now estimated that more than million children are homeschooled in the US for religious reasons or out of disdain for public schools, ranging from safety to poor academics. Actually, homeschooling in Korea is little bit awkward for us. Compared to cases of US, we can discuss about homeschooling in our society. I posted the pros and cos examples of homeschooling below. Please read and participate in our hangout. Being with Your Kids 24/7. 2) What would be advantages (or disadvantages) of homeschooling rather than school? 3) Do you guys think there is intimate connection among education system, public school and homeschooling? 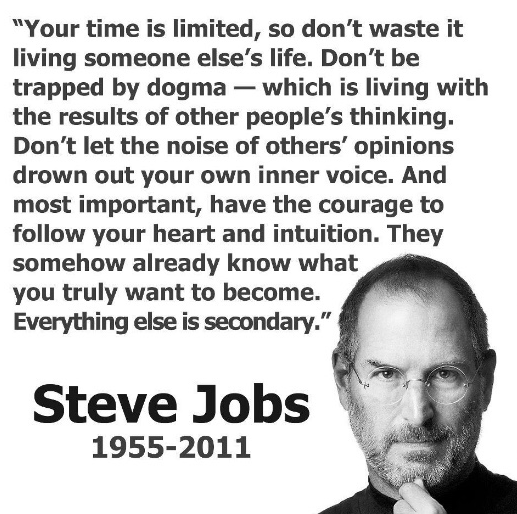 4) Why do you think people interested in homeschooling more and more and what kind of community is doing homeschooling? Koreans like to drink. 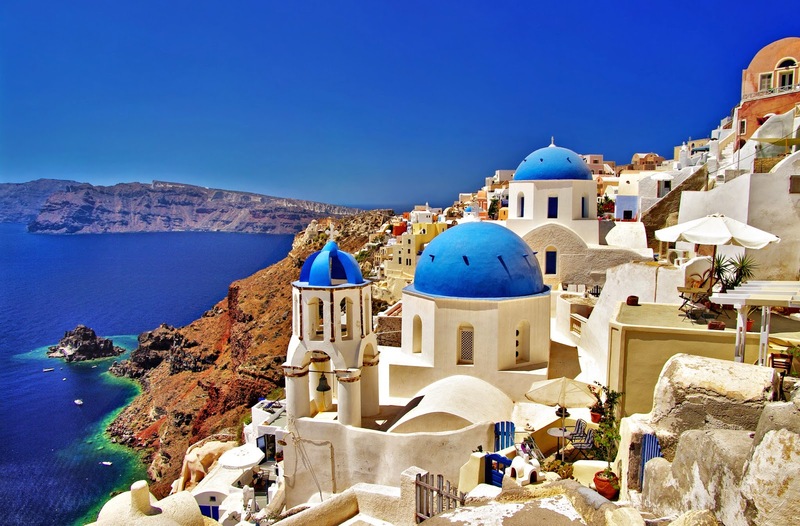 Drinking culture here is well established from the origins of the country to the modern day. More people drink m Korea than not (65%) and an astounding 96.4% of college students drink. That number doesn't change much for women. 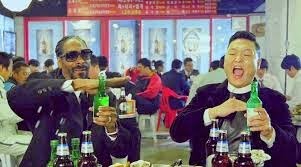 In fact, the Korean people drink so much that they're jokingly referred to as 'the Irish of the East'. Drinking traditions in Korea follow several rules of etiquette. It's rude to let anyone pour their own drink and you should always check to make sure no one has an empty glass. This constant evaluation of everyone else's drinking creates a soda I and friendly atmosphere, which is why It's common to go drinking with workmates. In fact looked down on to skip these events. With the amount of drinking in the peninsula, there's no surprise it comes with its own share of problems. They range from things like traffic accidents to sudden deaths due to alcohol poisoning. A more hidden problem may be the link between alcoholism and domestic abuse. Korea has one of the higher per capita alcohol consumptions and also one of the higher per capita instances of domestic abuse. Rates of liver cancer are also disturbing. Whatever reasons to celebrate or disapprove of drinking culture in Korea, there's no doubt it's prevalent and here to stay. 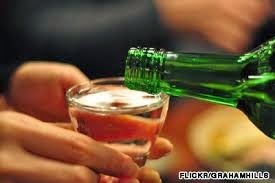 Koreans will continue to drink their favored national drink such as soju and makkoli as long as bars keep serving them. Perhaps it would be more appropriate to refer to the Irish as the "Koreans of the West"
1) Should it be banned as drinking on campus? 2) Statistics show thatunderage drinking iswidespread. Should Korea place stricter limits on drinking age? 3)In Korea, some kind of people push someone to drink harshly. But, it not big deal for them. Do you think that they are culturally backward or rude? HI ! It's my first post on my blog!! Today, I'm gonna post my summer vacation in hong kong. Last summer, I've been to Hong Kong for visiting my bf. When I first arrived at Hong Kong International airport, It was almost midnight. So, I just go to the hotel and took a rest. the next day, I was surprised because the harbor view was awesome! The real HK day was started! As you all know, hong kong is very famous for shopping.! So, I couldn't pass up the opportunity to get stuffs in low costs! On the way to Harbour City(shopping mall) in Tsim Sha Tsui, it was raining. At that time, I could feel even Hong Kong NOIR! I think SURE do know how to shop. !That day was just perfect for doing my shopping! (That's why I love HK, I'm reasonable buyer..:))Most of shopping mall in Hong kong have a sale all the year! I enjoyed swimming at outside pool in hotel. Looking down at the city night scape was amazing!! It was one of the happiest time in my life. I've been to Macau, but I'm afraid that I have no photos at there. I hesitated to go back to Korea ;(( But...I need to go back ..!! at the Hong Kong International Airport. Thank you for visit my blog ! I'll post my last vacation to Philippines some day !